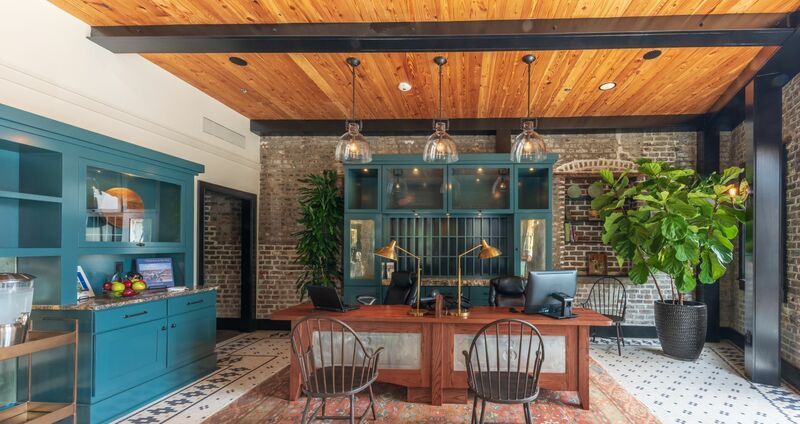 Our historic downtown hotel in Charleston, South Carolina, is both impressive and distinguished, located in an ideal setting for intimate business meetings and flawlessly planned Charleston events. With a hospitality suite on-site and larger meeting spaces available within a short walking distance, the Andrew Pinckney Inn is sure to meet all your event needs. Located in the historic district of downtown Charleston our luxury lodging provides an ideal spot to explore what our city has to offer. When the events are finished, your guests are in a perfect position to take a tour of Charleston and discover the hundreds of shops and local artisans offering delicious cuisine and unique finds just steps from our door. Traveling with a group or convention? 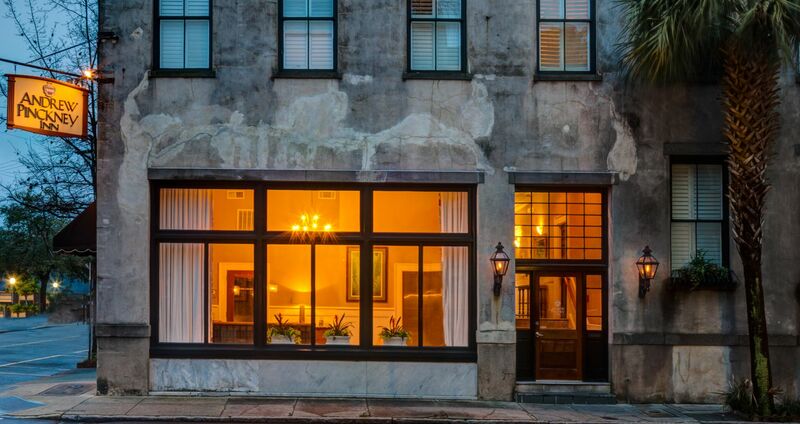 Our convenient location is the perfect starting point to experience the historic district as well as access the other notable locations in Charleston. For additional information on how we can accommodate your group or event, please contact Jessica Bowman at 843.724.4321 or complete the below Request for Proposal form.